UK Release Date - 15th April 2011. US Release Date - 15th April 2011. Record Label - Bludgeon Riffola/Mailboat Records. The first single from 'Mirrorball (Live & More)' was released digitally in April 2011. 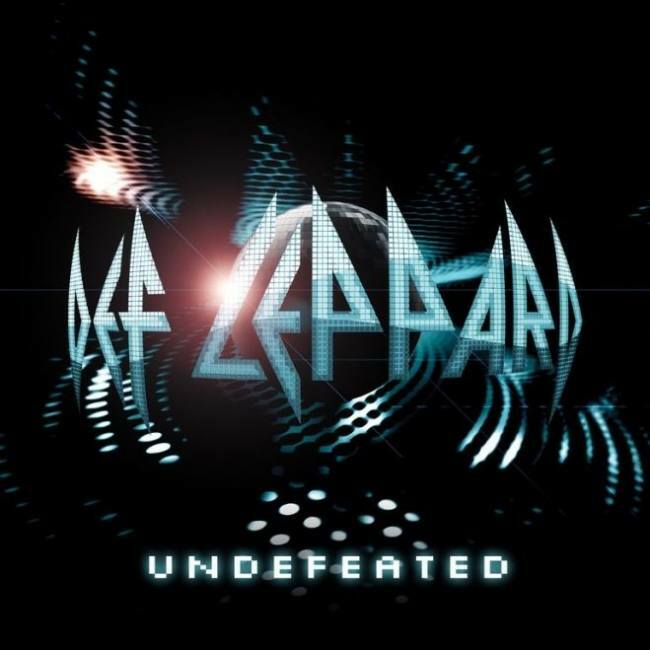 'Undefeated' was written by Joe Elliott during the band's year off in 2010. One of three new studio recordings on the band's first ever official live album release. The song featured a return to a more rocking, uptempo sound with an intro reminiscent of 'Rocket' with jungle type drums. The single was released only as a digital mp3 online via iTunes, Amazon and most music retailers. The cover art reflected the same style as the album artwork.